with quinoa protein-to help strengthen and repair hair. It suits all colors of hair. 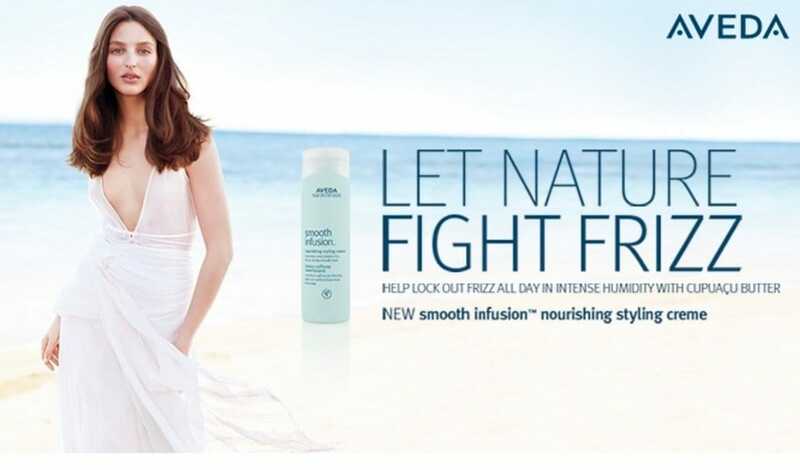 Aveda Smooth Infusion Conditioner is responsible for softening of your hair. It is able to moisture it and reduce frizzing. These effects are achieved with the help of plant infusion, including the mixture of organic aloe, maize and guar bean. These components are ideal for reducing frizz and waves, irrespective of hair type.